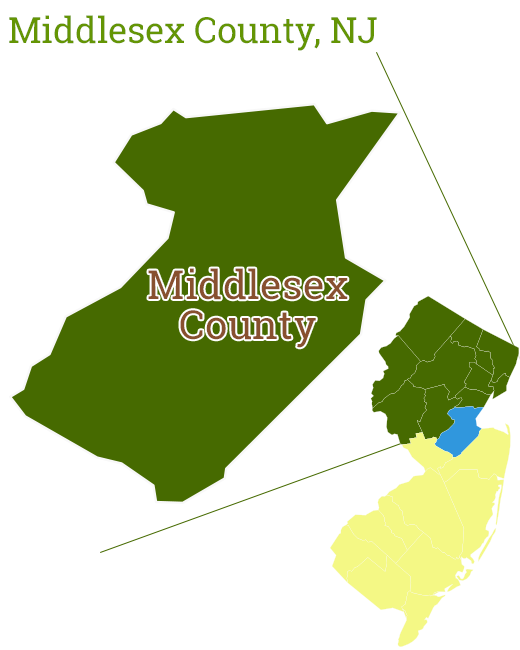 Each county in NJ has specific qualities and Middlesex County is no different. From Monroe Township to North Brunswick to Old Bridge to Woodbridge there is something special to be found in every town. 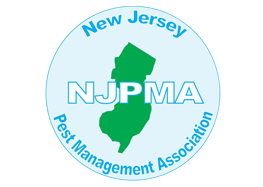 We receive many different types of calls and questions from within Middlesex County New Jersey. Since we have technicians situated in various locations throughout Northern New Jersey, we can address your specific concerns with a real working knowledge. We understand your concerns and we will guide you through any issue you may have.